Seth goes fishing with his dad every weekend. One day, while at sea, Seth gets a dolphin caught on his fishing hook. 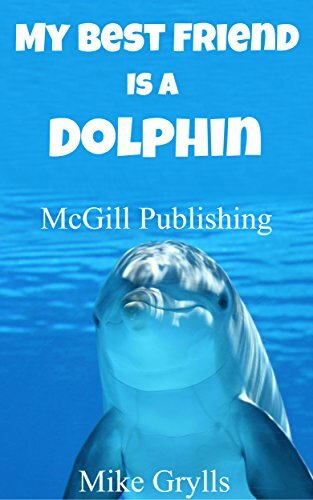 He swims out to where the dolphin is caught and sets the dolphin free. From then on, the two become best friends.